With the gorgeous East Rock trails, thriving arts scene and multitude of events in New Haven, CT you don’t want to be spending time standing in lines at the grocery store or carefully preparing balanced, healthy meals. 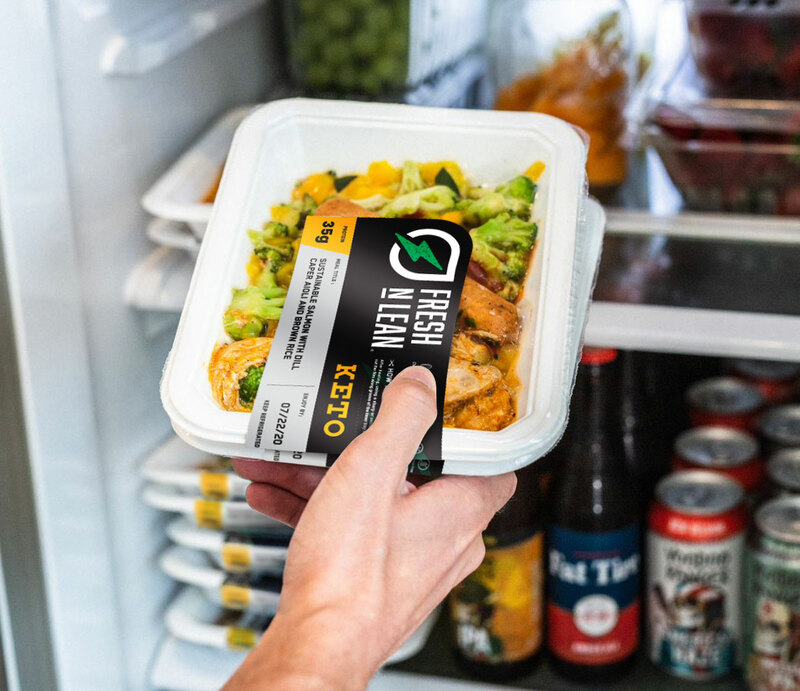 Our vegan meal delivery service solves the problem for you: bringing a fantastic range of 100% plant-based, organic meals to your home or office anywhere in New Haven, we save you precious time on a daily basis. And what’s more, our dishes will supply you with the energy you need to keep up with New Haven. Available throughout New Haven, our 100% plant-based meals are all delicious – and deliciously convenient, made from fresh, locally-sourced produce. Let us do the decision making for you, or pick your favourite dishes from our a la carte menu. Our vegan meal delivery van will bring them to you once a week, wherever you are in New Haven, CT freeing up your precious time to spend with family and friends rather than a hot stove.